SOROTI. 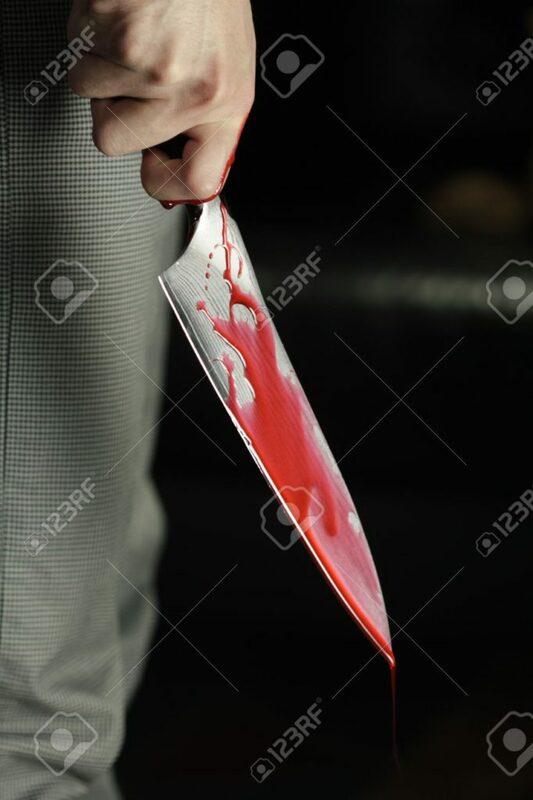 Simon Emugu, a 29-year-old father and resident of 7Kalongo village in Soroti District, was stabbed to death following an argument that arose during a betting game. An eye witness account states that Emugu was playing cards with three of his friends at Kalongo Trading Centre when he was attacked and stabbed by one of his colleagues in the game. It is alleged that the game turned rowdy when Emugu failed to pay Shs200 which he had bet for a playing round that he lost to Robert Enunu. The LCIII chairperson Tubur sub-county Michael Ochen confirmed the incident saying the fight started when Enunu pushed Emugu to the ground over failing to follow the rules and regulations that were governing the game at the moment. According to Ochen, the two then got involved in a fist fight. During the fight, Enunu picked a knife and stabbed Emugu, killing him instantly. Police picked the body and took it for postmortem. The clan members of the deceased on Sunday morning reacted by burning 28 grass thatched houses, which are said to belong to the suspect’s family. They also reportedly looted more than 20 head of cattle and chicken among other valuable items. The East Kyoga Region Police spokesperson says the suspect is in police custody at Soroti Central Police Station as investigations are on-going.